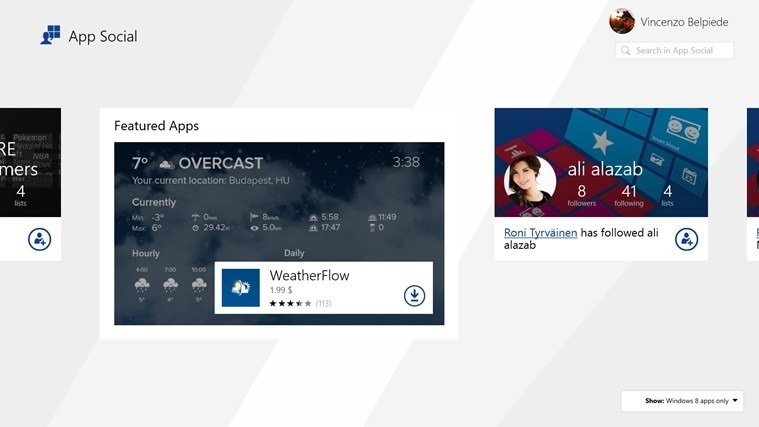 Here it is, the much-anticipated App from Nokia is finally in the Windows Store. 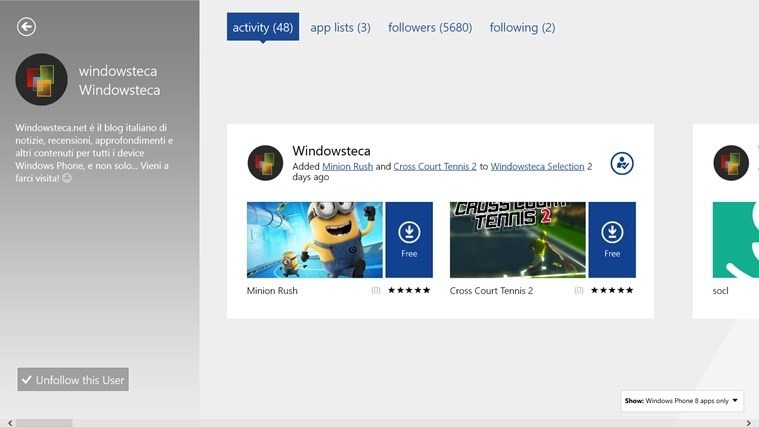 Those of you that use Windows Phone of course will know this app. It is Nokia way to make Apps Discovery much less of a pain. Who’s best to recommend you Apps? Right, your friends. Suppose there is a way to know which apps your friends friends are running right? Yes, now you have it. The more people that use it, the more usable the app gets. So go download it right now. 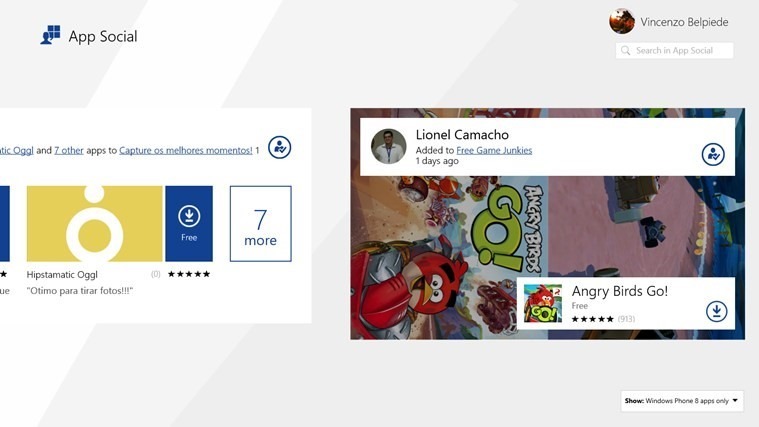 App Social: Discover, browse and share amazing apps both for Windows 8 and Windows Phone. You can download the app now in the Store from the following Source Link. Previous Previous post: Get One Year of 100GB of OneDrive Storage for FREE Now with Bing!